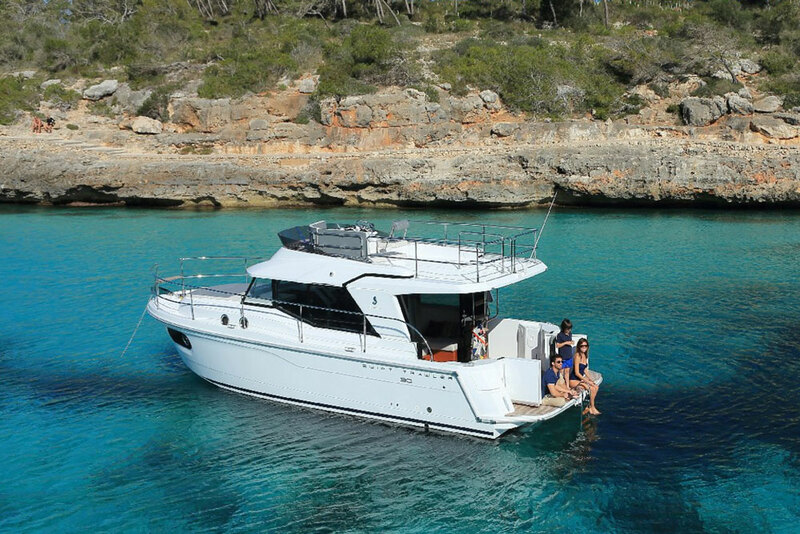 In association with Mares Catamarans we are proud to present the all new Mares Catamarans 65 Motor Yacht. 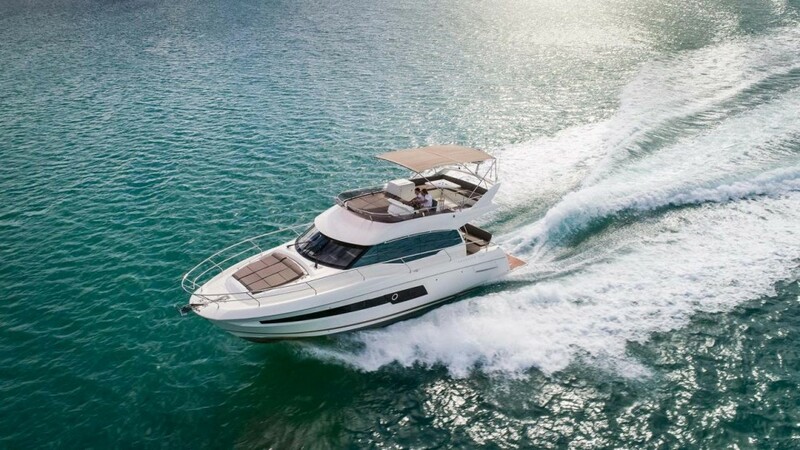 This 64 Ft Catamaran is the embodiment of the Mares flybridge yacht with a perfect balance of performance, efficiency and luxurious accommodation. 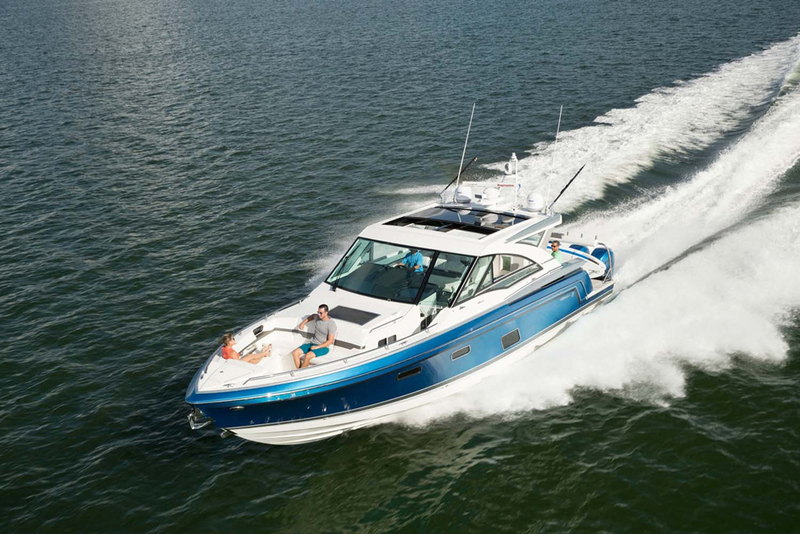 Dine in her spacious cockpit or entertain on the flybridge with a well-appointed wet bar and dining area that can comfortably accommodate eight guests. 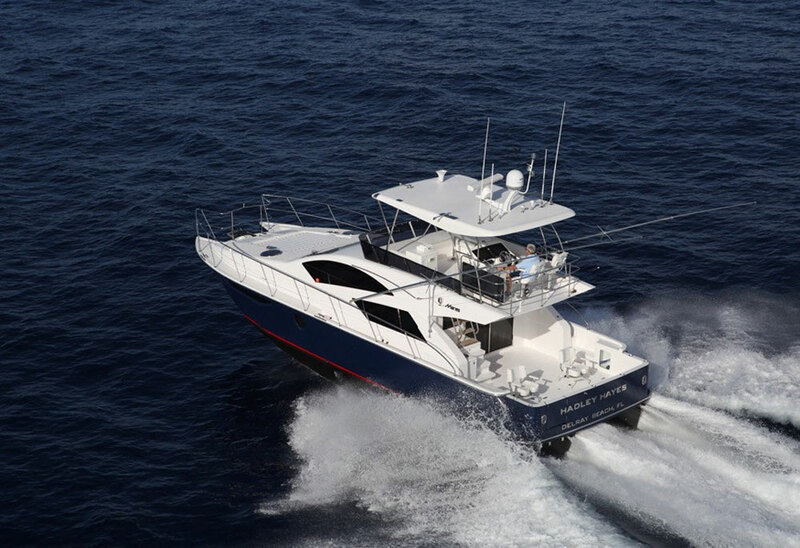 Her interior encapsulates the quality of design and craftsmanship you can expect from Mares . A dining area opposite the fully-equipped galley is perfect for entertaining friends and family. 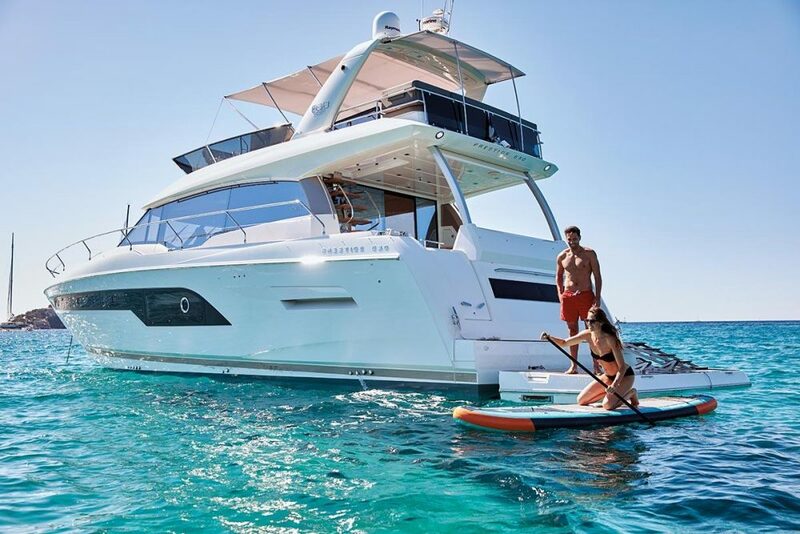 Below deck, her four cabins plus crew await, with the full beam master stateroom providing panoramic views through the huge beautifully appointed windows. Please contact Imperial International Yacht Brokers for further details. Mares 38 High Performance W/TRL.